Lifetime warranty – PC Locs products are built to last. A product to suit any mobile learning device – Tablet, Laptop, Chromebook, and more. Global brand – solutions proven to work worldwide. PC Locs solutions include Baskets. 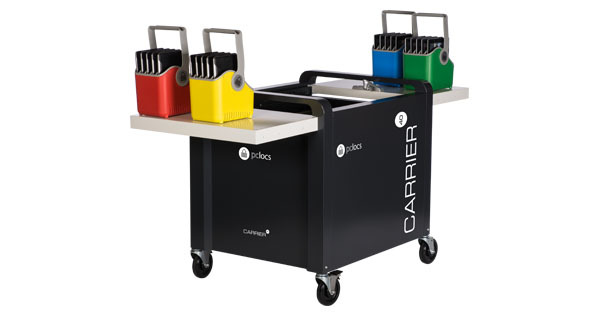 Baskets by PC Locs allow users to share and safely distribute devices that are stored in a Cart/Charging Station, between multiple classrooms. They also enable students to assist in the distribution of devices, so teaching can happen faster. The Baskets are interchangeable with other PC Locs products that use the same Basket ecosystem. Ongoing support and customer service. PC Locs primary purpose and reason for existing is to make life easier. Its vision is “to be globally recognised as the most innovative and trusted brand, in developing solutions for managing deployments of mobile technology – iPads, Tablets, Chromebooks, Laptops and others”. With over 184 million tablets sold worldwide in 2013 alone and growing to 369 million by 2016, PC Locs is solving the growing problem of physically managing the deployment of these devices and others. 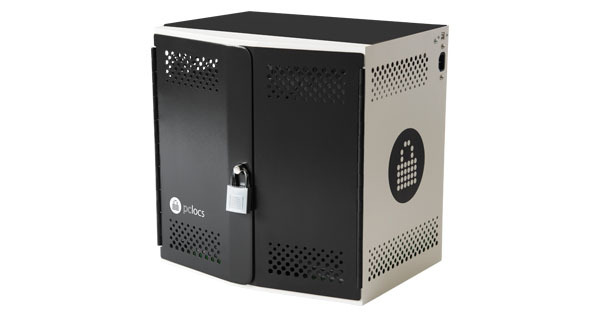 Exeed is the exclusive distributor of PC Locs in New Zealand. Fifteen years ago, PC Locs began operating out of a backyard shed – at the home of Mr Paul Symons, now co-owner, director and product designer for the global company. Paul was a school teacher who identified a need in the market after seeing hundreds of computers being stolen on a weekly basis within his hometown Perth, Western Australia. Paul designed and developed a solution for securing desktop computers, which went on to have a radical impact on reducing computer theft throughout Australia. In 2001, Paul was approached to develop a solution to store, charge, secure and transport laptop computers in schools. 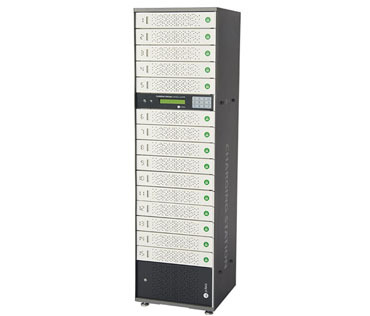 This led to a decade of product development, and the distribution of innovatively designed carts for managing technology in the classroom and beyond.